Start taking classes at Hot House Yoga and other studios! 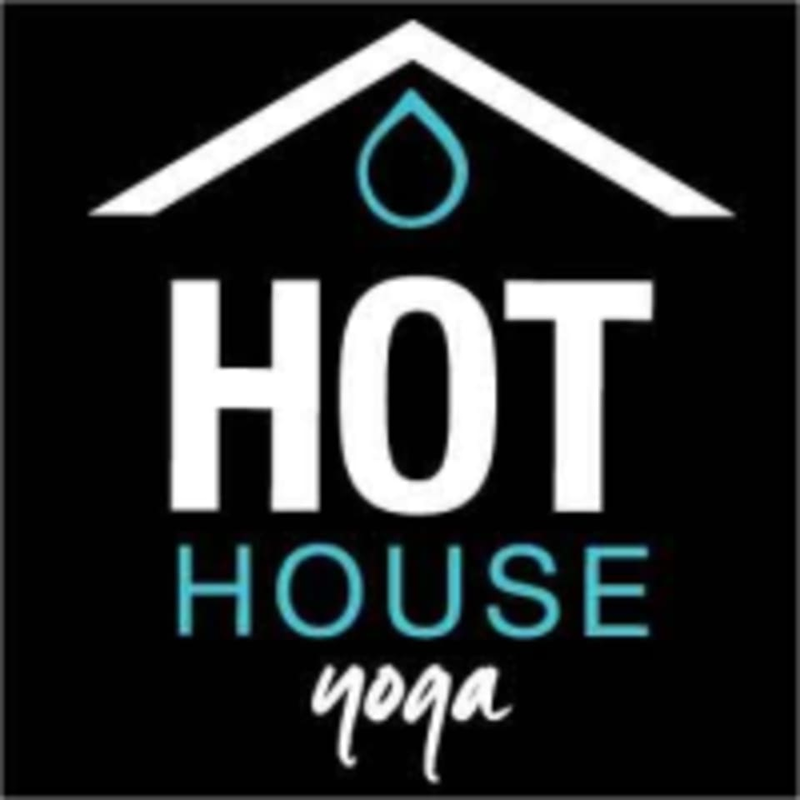 Hot House Yoga specializes in Bikram Yoga, the original Hot Yoga, as well as a variety of complementary classes to work your whole body, inside out & bones to skin! The classes are designed to build strength & flexibility, increase balance & decrease stress...expect to sweat, laugh and maybe make some new friends along the way! Even if you’ve never done yoga before, feel inflexible, injured or just out of shape, you will feel very welcome at Hot House Yoga. All classes are open to students of all levels – no experience (or flexibility!) required! To feel your best in class, drink plenty of water throughout the day & avoid having a big meal for about 2-3 hours before class. Bring (or Rent/Buy at studio): •	Yoga Mat •	Large Towel to cover your mat •	Water Bottle Wear: Wear something you would wear to exercise outside on a hot day. For women, shorts and a tank top/sports bra; for men, shorts or swim trunks. Other tips: •	Bare feet are best •	Remove any bulky or dangling jewelry •	Bring some dry clothes to travel home in. Hot House Yoga is located at 4794 Red Bank Expressway in Cincinnati, Ohio. Awesome class! Great instruction! I will be back! I love this studio and everyone was very welcoming! I was sore for a whole week after my first class. I loved it! First time attending/doing yoga. Very packed but the instructor was very helpful to novices and pros alike. Hard but do able (and I’m not in that great of shape!) super super nice staff, welcoming and caring to a newbie. Some serious stretching. There were only a few postures but they were held for a long time so that you got really deep into it. The studio is very friendly and welcoming with a very good vibe. The space could use some updating.